So you'd like an alternative to Champagne? Why not try a Prosecco to ring in the new year. 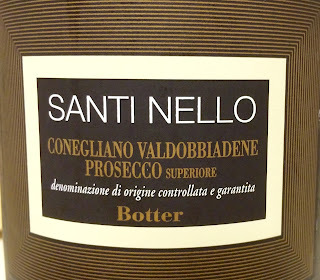 The Italian's favorite bubbly is adored by many and in fact I prefer it over others...however I won't mention those. 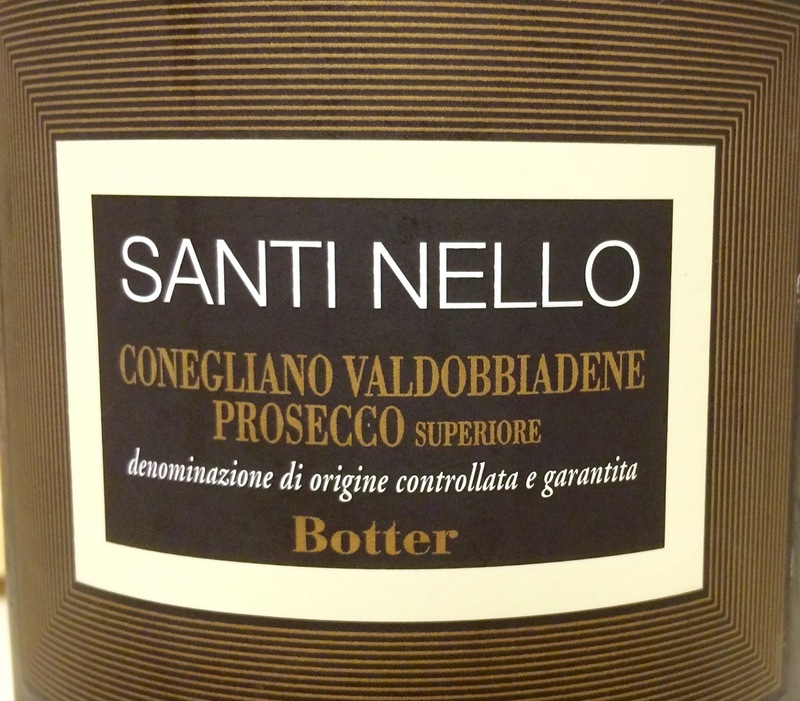 Santi Nello is full of vibrant citrus notes with hints of vanilla and pears on the flavors. The bubbles are small and furious giving you that amazing mouth feel with every sip. My post is short tonight as I'm late for dinner yet I'll be taking a bottle of this with me for sharing later.